Australia’s Lucapa Diamond (ASX:LOM) has secured a majority stake in the Lesotho-based Mothae project, located just 5km from Letšeng, the highest dollars-per-carat kimberlite diamond mine in the world. Mothae is located just 5km from Letšeng, the world’s highest dollars-per-carat kimberlite diamond mine. The Perth-based firm said it has acquired a 70% interest in the project for $9 million payable over ten months, following a competitive international tender process. The Government of Lesotho will retain the remaining 30% stake in the project. Motahe has existing infrastructure, a camp and a diamond processing plant in place, as it used to be owned by Canada’s Lucara Diamond. That firm, however, agreed to sell it to Paragon in 2015, but the miners never reached a final agreement and the deal fell through. 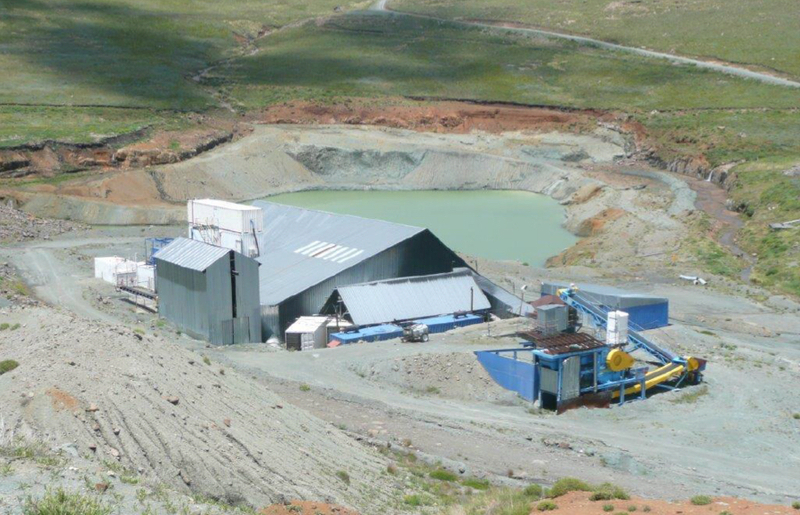 Now Lucapa wants to bring Motahe into production within a year via a staged, low-risk strategy, as opposed to large-scale mining plans previous owners had envisioned for the project. Trial mining has identified that Mothae has large Type IIa diamonds, including individual stones up to 254 carats, as well as gem quality diamonds that have sold for up to $41,500 a carat. In total, it has an indicated and inferred resource of one million carats. Lucapa’s stock gained one cent, or 2.56% on Tuesday, closing at 40 cents after touching an earlier high of 42.5 cents.